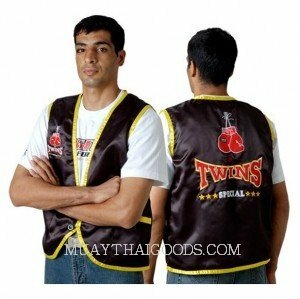 CORNERMAN’S JACKETS MADE BY TWINS SPECIAL CMJ1, The choice of pro Muay Thai fighters, trainers and gym owners worldwide, the Twins Special Cornerman Jacket Cmj-1 are built to last and take the punishment of the toughest Muay Thai, boxing and MMA training sessions. 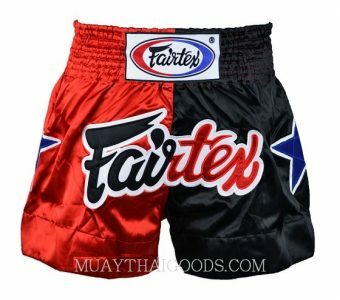 CORNERMAN’S JACKETS MADE BY TWINS SPECIAL CMJ-2, The choice of pro Muay Thai fighters, trainers and gym owners worldwide, the Twins Special Cornerman Jacket Cmj-1 are built to last and take the punishment of the toughest Muay Thai, boxing and MMA training sessions. 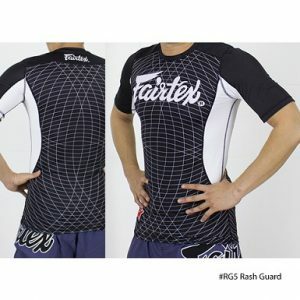 High quality rashguard from Fairtex made from 80% nylon and 20% spandex for a comforatable tight fit. 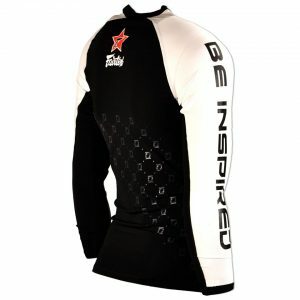 Features “Be Inspired” down the right arm, Double-F print on the back and Fairtex star logo. 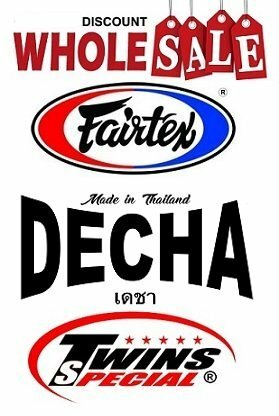 Undeniably the best Thai pads on the market. 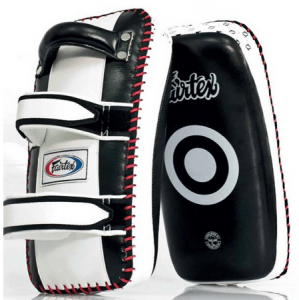 The versatility of Thai pads makes them an essential tool for all styles and disciplines. This updated version is lighter, and more durable than ever before. – Curved design made from premium cow hide leather. More endurable than buffalo leather used in standard pads sold on the market. 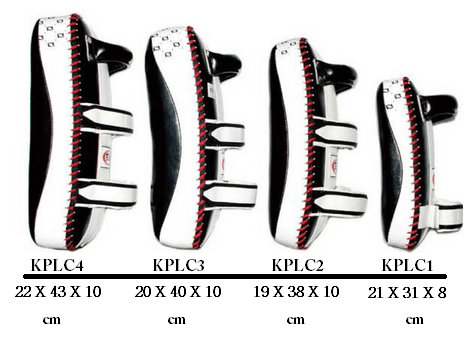 – Ergonomically fit to forearm of trainer due to the curve. Easier to hold and stay balanced during training. – Soft and flexible even first use. 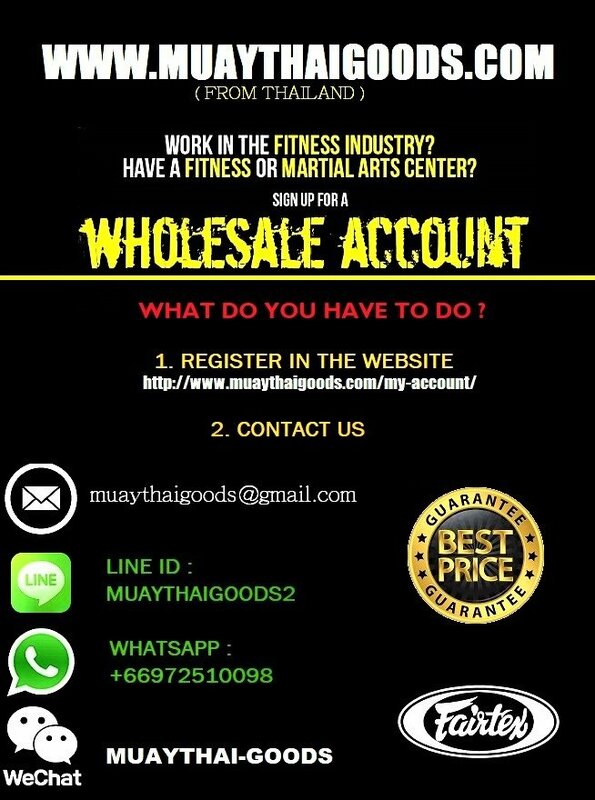 Good for everyone especially women, kids and amateurs. 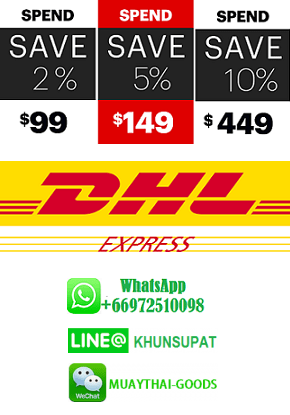 – Light weight than normal version. 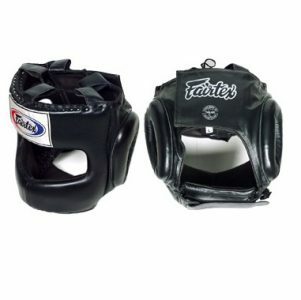 – Soft pads on the head designed for trainer to jab and hook. 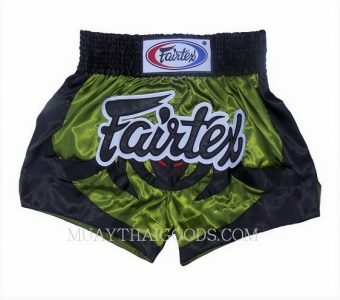 – Comes with padded straps and forearm support for maximum comfort of trainer. 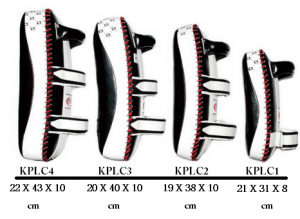 – Available sizes: Small, Standard, Extra-Thick and Extra-Long. 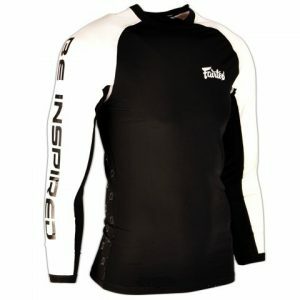 – Colors: Black/White as shown.